Time to celebrate! 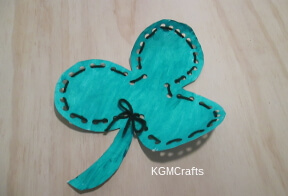 Let's make holiday crafts for kids so your child is part of the festivities. You will find inexpensive decorations and gifts for most of the special days in your life. Every month has a holiday except August. So let's party! Maybe in August you can celebrate the end of summer and have a back to school party. Well, you might have to check out our back to school page for that. You will find activities for some of the major celebrations such as Easter, Thanksgiving, Mother's Day, (yes, mom you need a special day), and Halloween. Holidays are a perfect time to make unforgettable memories with your child. While your family is having fun you can also teach more about your faith and important facts from the past. So, look at the calendar. What holiday is coming up? 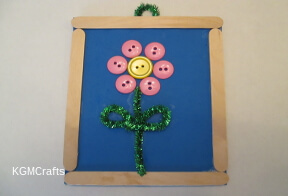 Now check out the pictures below and find holiday crafts for kids that will help make your home look festive. 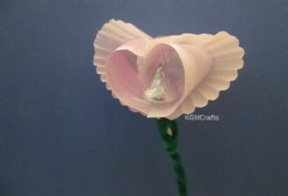 There are even some gifts for Mom or Dad or other special people in your child's life. 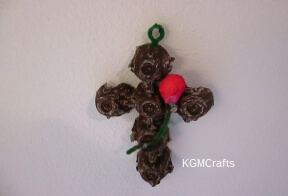 Hands are good for clapping, shaking, and making this craft. 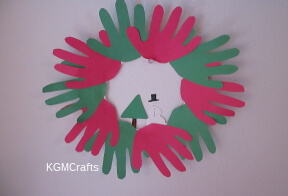 Ring in the season with a special wreath made with your child's hand. 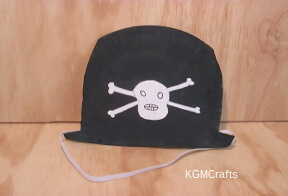 You could make one for Easter, Halloween, Christmas or other holiday. It's Valentine's Day, a time for love. 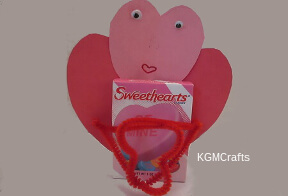 With some candy or treats, and paper in pink and red, you can make loved one's something they will never forget. On the third Monday in February the United States celebrates President's Day. 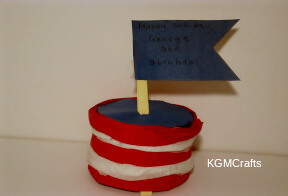 Here are some crafts for kids to remember George Washington and Abraham Lincoln. Find something green and with four leaves. Or you might find something lucky. Make one to wear and one for the house. Celebrate St. Patrick's Day. Bunnies, eggs, and crosses too. Lots of things for your child to do to celebrate Easter. The bunny won't want to hide these Easter eggs. 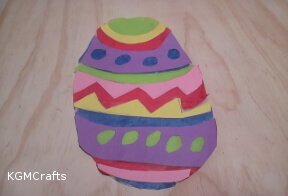 Your kids will have fun decorating plastic eggs or using other materials to make cute holiday crafts for kids. 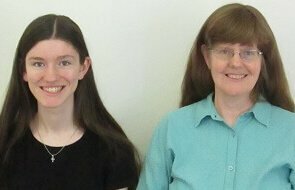 Mom has a special day, it is true. 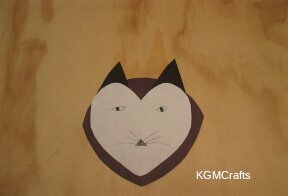 Need to make a gift, a card, and maybe some flowers too. 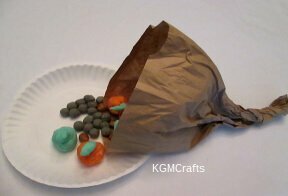 Buttons, pipe cleaners, and paint, are some of the items you need. Let's make a card and gift to say happy Father's Day. 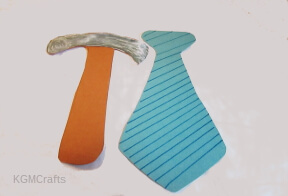 A hammer and tie made from paper and a mouse pad for his desk, dad is going to feel his best. The United States won their independence this day. 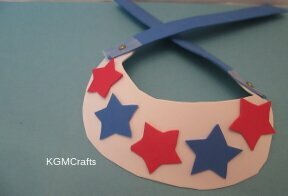 Celebrate with red, white, and blue paper and glue, sparks and kaboom!!! Ooh, it's a scary night with black cats, bats, and Jack-o-lanterns. Come let's have a spooky time. 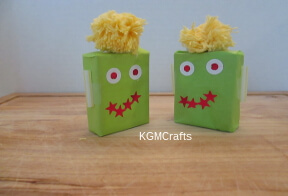 Make Halloween holiday crafts for kids. We are thankful for the food, our family and friends, and all these little crafts! 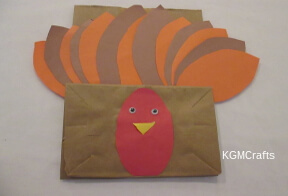 Celebrate the harvest and learn some history too with Thanksgiving crafts. Gobble, gobble! That's the noise your child will make after they create these turkeys that will decorate your home for Thanksgiving. Santa and eight tiny reindeer, or make a more angelical theme. Decorate your tree or give some as gifts. 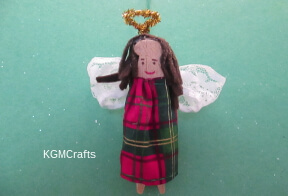 You can find all the Christmas crafts here. Sometimes we make up days just so we can celebrate. September 19 is Talk Like a Pirate Day. Making crafts will make the day special. Holiday crafts for kids are like superman! Well, maybe not. Even if the crafts don't help you leap over tall buildings, they will help you have fun with your kids. You both can enjoy the celebrations. They can help decorate and give gifts. You can remind them the reasons for the seasons.